Why do you want to get married? ហេតុអ្វីបានចង់រៀបការ? 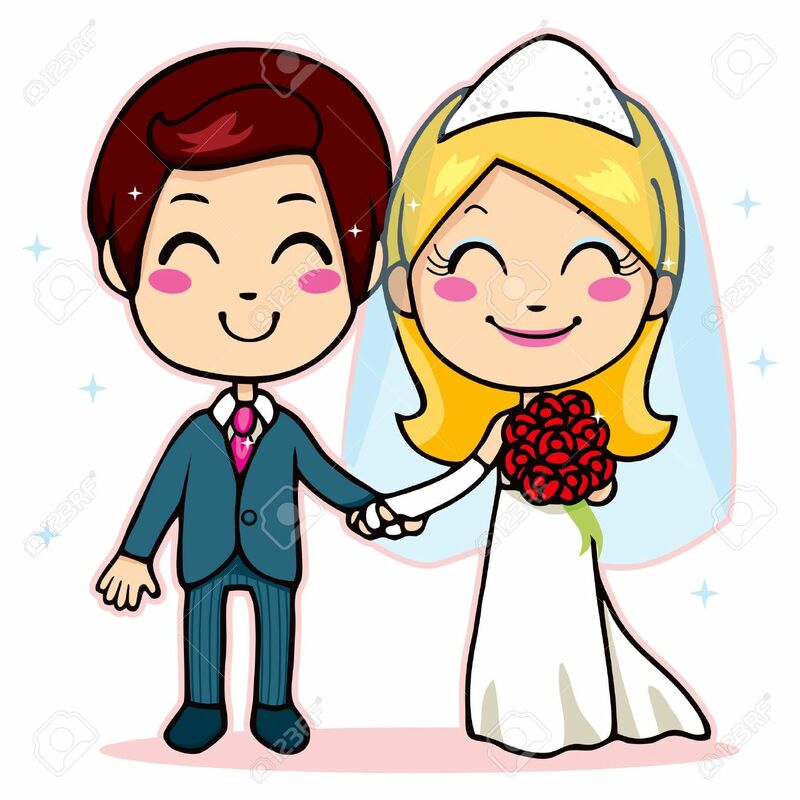 Before getting married, please answer this serious question: why do you want to get married? Getting married is putting more burdens on your shoulders, both husband and wife. Because there will be a lot of disagreement, different opinions, different thinking, different lifestyles, etc. If you can be patient with these, it is OK to get married. There will be many disputes along the way due to different behaviors. If you want to get married because you want to be happy, it is wrong. Because if you are single and you cannot be happy, marrying someone cannot bring happiness neither. If you want to have children to make happy, it is wrong, because child will bring more burdens. Getting married is so huge decision, before making this huge decision, please really answer this most important question? Why do you want to get married? ៥.ការរៀបការគឺជាការសម្រេចចិត្តដ៏ធំមួយ។ មុនធ្វើការសម្រេចចិត្តដ៏ធំមួយនេះ សូមមេត្តាគិតគូរអោយបានវែងឆ្ងាយនិងល្អិតល្អន់ឆ្លើយ នឹងសំណួរដ៏សំខាន់នេះសិន៖ ហេតុអ្វីបានចង់រៀបការ? Previous My happiest time is sunset and sunrise.